Food and travel in Argentina including where to travel in Argentina, what to eat in Argentina and Argentinean food recipes. 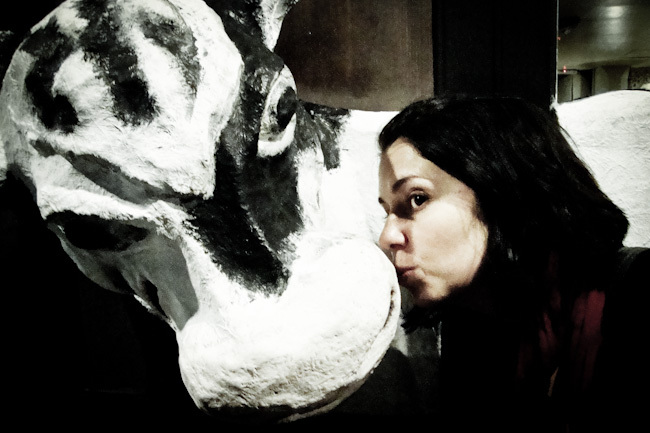 Unbelievably after I complain about eating so much steak I actually go to an all-you-can-eat steakhouse. 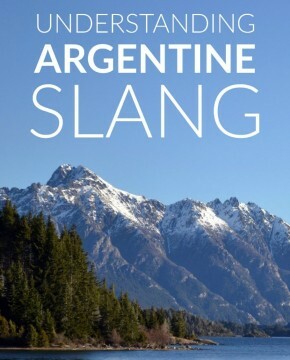 Lunfardo: Argentine slang can be the most confusing, hilarious and rewarding thing to learn. Here are the basics you need to know. Macrame is making a comeback? The Feria Puro Diseño left me fearing where fashion in Buenos Aires was heading.